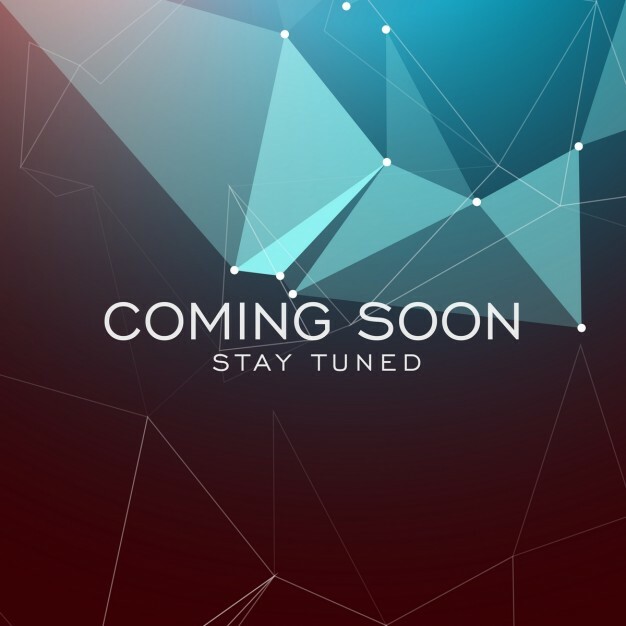 On this channel, we engage interviews with founders and leaders in the NGO community probe looming challenges, opportunities and best practices. 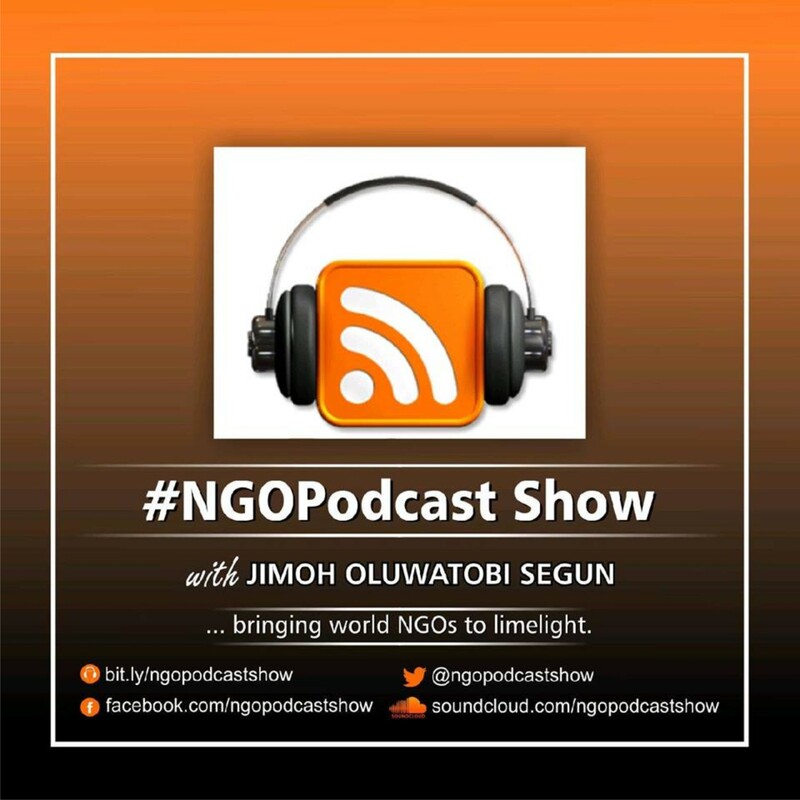 Opportunity Update (OU) is a podcasting channel under the NGOpodcast, The channel bridges the gap to education by sharing information on relevant learning and growth opportunities for youth around the world. These opportunities help to facilitate young people’s efforts in exchanging ideas and preparing themselves for the future. They include: scholarships, conferences, fellowships, awards, jobs, internships and grants targeted towards individuals and organizations worldwide.